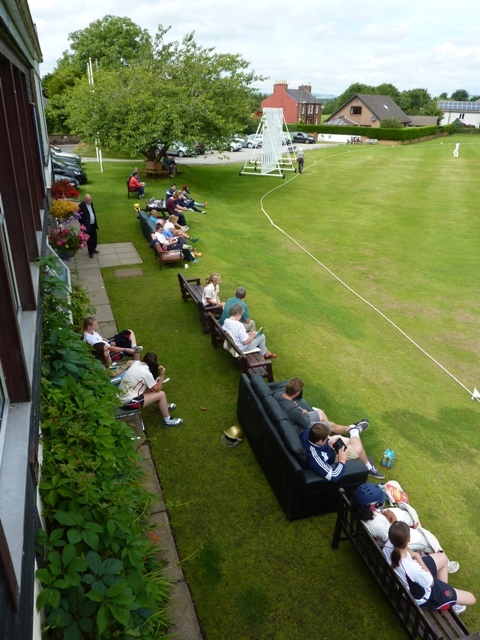 The Scotland Womens’ Development side, including Dumfries player Kirsty Strachan, played Lancashire U19s in three games at Nunholm last week with the County side coming out on top in a series of well contested games over two days. Doshi impressed for Lancashire in Thursday’s 45 over game with her 76 not out to put the Lancashire total of 214 for 9 well beyond the reach of the chasing Scots. In the two Twenty20 games on the Friday, Lancashire won by six wickets and three overs left chasing eighty in the first game. In the second game the Scots fell short by sixteen runs chasing 112 for 7 with Strachan taking two wickets in her debut bowling stint.